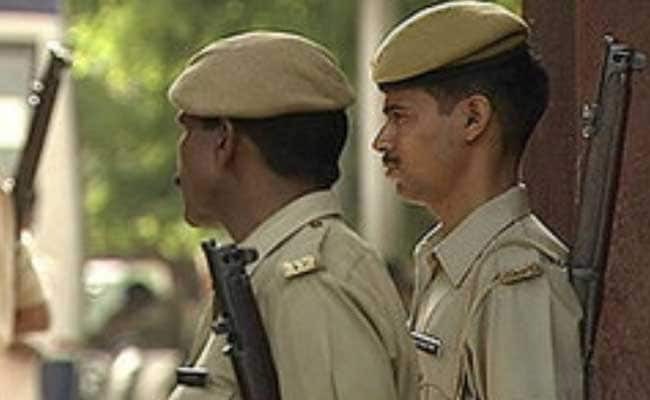 New Delhi: Delhi police has arrested five more persons for allegedly barging into the residence of BJP MP Manoj Tiwari and attacking his staff members. The five, whose names were not disclosed by the police, were held late last night, hours after two brothers - Jai Kumar and Jaswant -- were arrested in connection with the case. The brothers were travelling in a car which bumped into a vehicle driven by one of Mr Tiwari's staffers just outside the MP's house in Lutyens's Delhi at around 1.30 AM yesterday. The brothers then called their friends, who arrived armed with rods in a tempo, entered the MP's residence and thrashed his staff. The act was caught on the CCTV cameras installed on the premises, a senior police official said. On the basis of the CCTV footage, the police are trying to find the other accused. Mr Tiwari, an MP from North East Delhi, had alleged a conspiracy behind the attack on his personal assistant, cook and driver and the ransacking of his residence. The police, which had earlier dubbed it as a case of "road rage", later said it could be a planned attack.